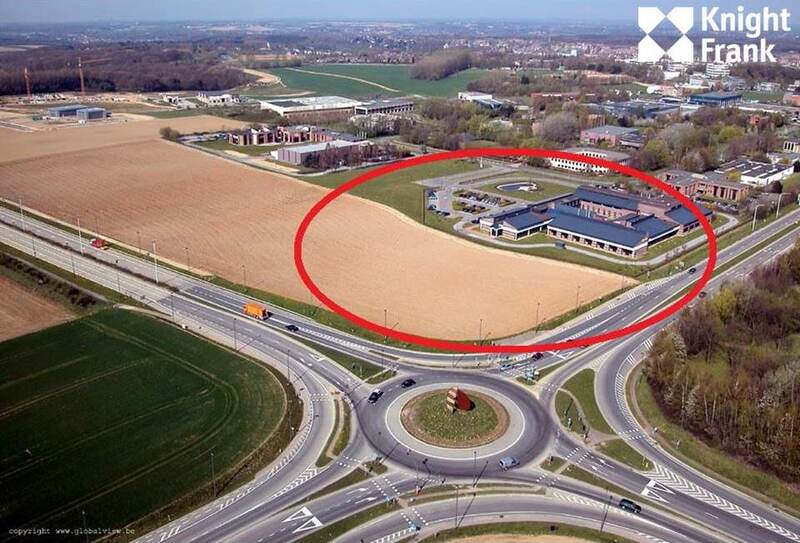 US based chemical company Albemarle Corporation has instructed Knight Frank for selling its 5.4 ha industrial site in the scientific park of Louvain-la-Neuve. Well located on the crossing of the N25 and N4, the site offers 4.800 sq m of offices, laboratories and warehouses and +/- 3 ha of industrial land to develop. As Albemarle is willing to stay on site a sale & lease back operation is possible on 2.000 sq m of offices.